The Racine Theatre Guild, a volunteer-based community theatre, was founded in 1938 by 26 people with $13. In 1956, it became the first community theatre in Wisconsin to own its building. The current building was constructed in 1976, and renovated in 2004. 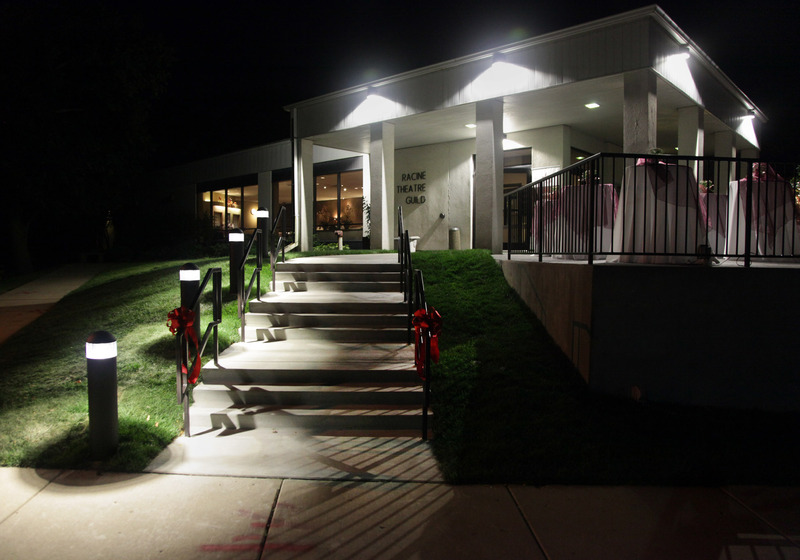 While the RTG owns its building, it's located on land owned by the City of Racine in the Charles A. Wustum Memorial Park, beside the Wustum campus of the Racine Art Museum. In 2016, the front entrance was updated for easier accessibility. 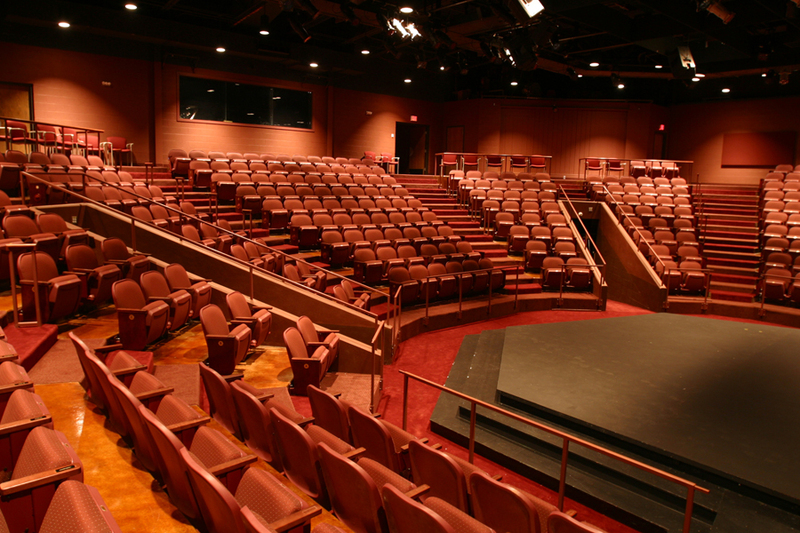 The theatre has 378 permanent seats with 14 spaces for wheelchairs or portable seating and contains state-of-the-art lighting, sound and production elements. 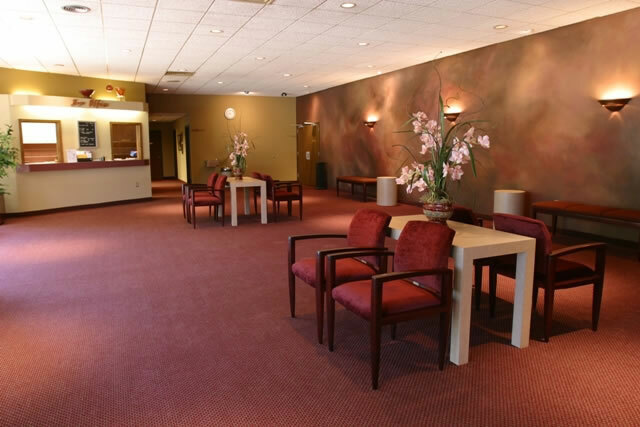 Features include a thrust stage, dressing rooms, storage, classroom, costume shop, and scene shop. Breaking the Fourth Wall: A behind-the-scenes look at the Racine Theatre Guild. Learn how we prepare for each production with a look at our greenroom, costume shop, props, scene shop, sound, and lights with actors, crew members, and volunteers as your guide. Sister Act takes the stage at the Racine Theatre Guild from Friday, May 11 - Sunday, May 27. Open House Racine County comes through a week prior to opening which means there will be a flurry of activity at the Guild. Therefore, tours of the facility may have limited access to certain areas.